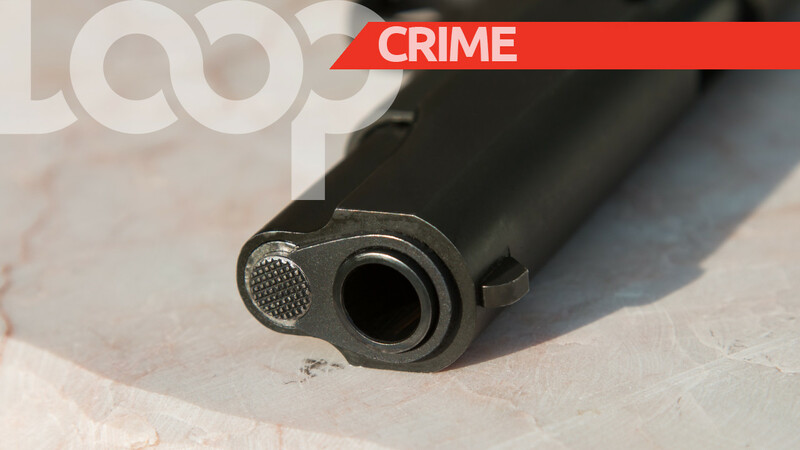 A La Romaine man has been denied bail and remanded in custody after appearing before a San Fernando Magistrate, charged with shooting with intent against a 21-year-old man. 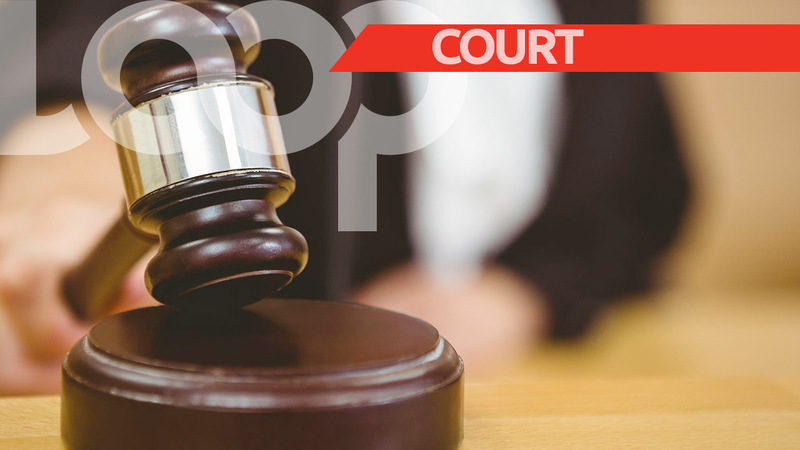 Marcus Forbes, 19, of Ethel Street, La Romaine, appeared before Senior Magistrate Cherril-Anne Antoine, in the San Fernando 1st Magistrates’ Court, on Wednesday for charges arising out of the November 15, 2017 incident. Forbes was also charged with possession of firearm, possession of ammunition, possession of firearm to endanger life and possession of ammunition to endanger life. The matter was adjourned to May 16, 2018. 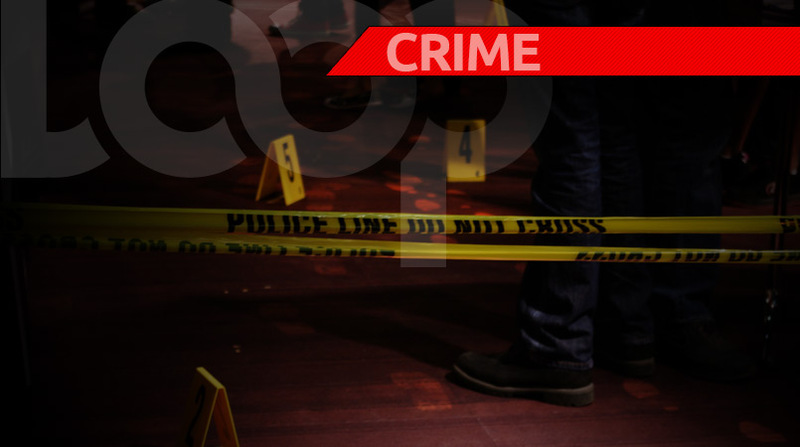 The victim, also of La Romaine, was standing along George Street, La Romaine, when a man known to him,pulled alongside on a bicycle and fired several shots at him before escaping. Forbes was arrested on April 16, 2018 and subsequently charged by Sgt. (Ag.) Clint Williams, of the San Fernando Criminal Investigations Department on Wednesday.